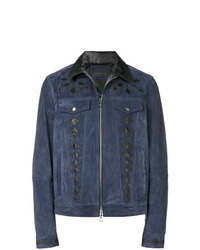 Diesel Black Gold Suede Jacket With Nappa Inlays £1,381 Free UK Shipping! 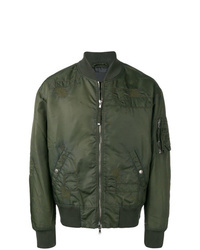 Diesel Black Gold Padded Jacket With Hunting Embroidery £476 Free UK Shipping! 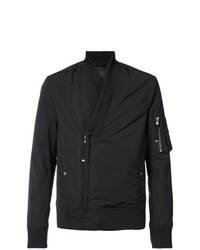 Diesel Black Gold Jiarrino Samurai Jacket £455 £758 Free UK Shipping! 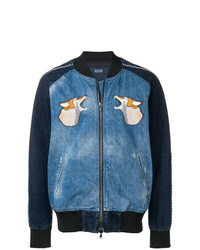 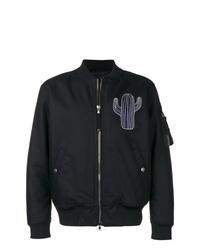 Diesel Black Gold Hunting Embroidery Bomber Jacket £602 Free UK Shipping! 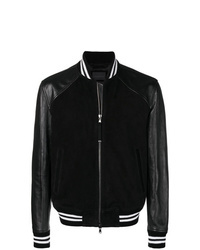 Diesel Black Gold Panelled Varsity Jacket £1,208 Free UK Shipping! 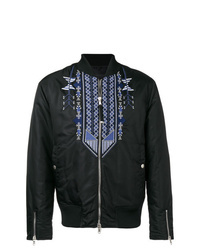 Diesel Black Gold Jebok Mask Jacket £214 £428 Free UK Shipping! 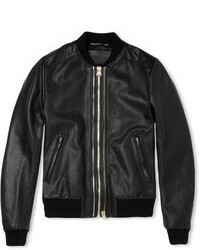 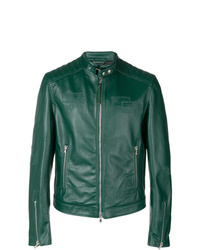 Diesel Black Gold Laudy Jacket £673 £1,121 Free UK Shipping! 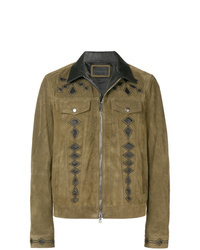 Diesel Black Gold Lumber Jacket £880 £1,468 Free UK Shipping! 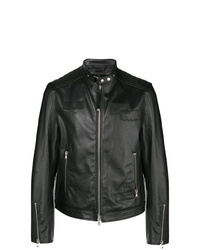 Diesel Black Gold Jebiodo Jacket £361 £602 Free UK Shipping! 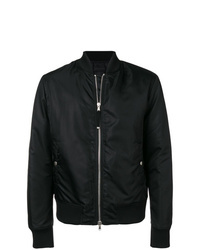 Diesel Black Gold Jingoll Bus Bomber Jacket £301 £602 Free UK Shipping!